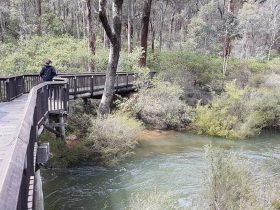 The Greenbushes Loop is a 15 kilometre return walk trail which links Greenbushes to the award-winning Bibbulmun Track (which stretches 1,000 kilometres from Perth Hills to Albany). 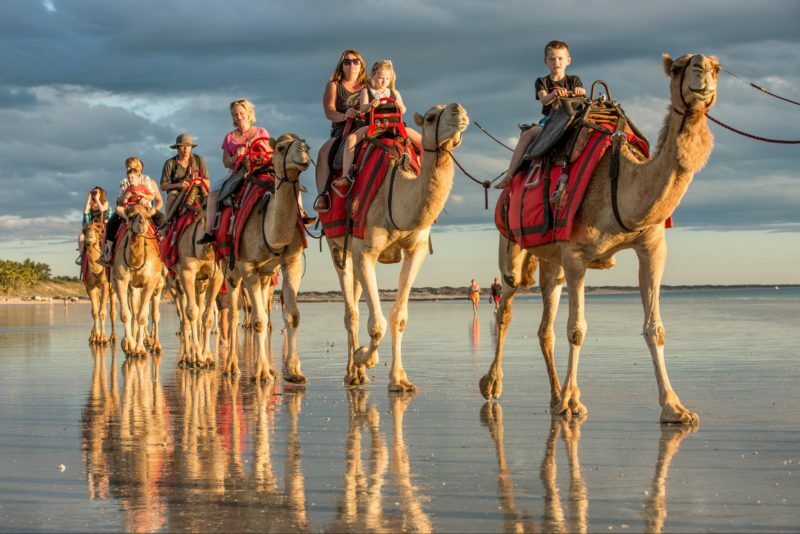 Starting from the Eco-Cultural Discovery Centre, the Loop passes through a mixture of jarrah and marri forest (wildflowers in spring), passing a natural swimming pool, granite rock waterfalls, and Mount Jones Dam. 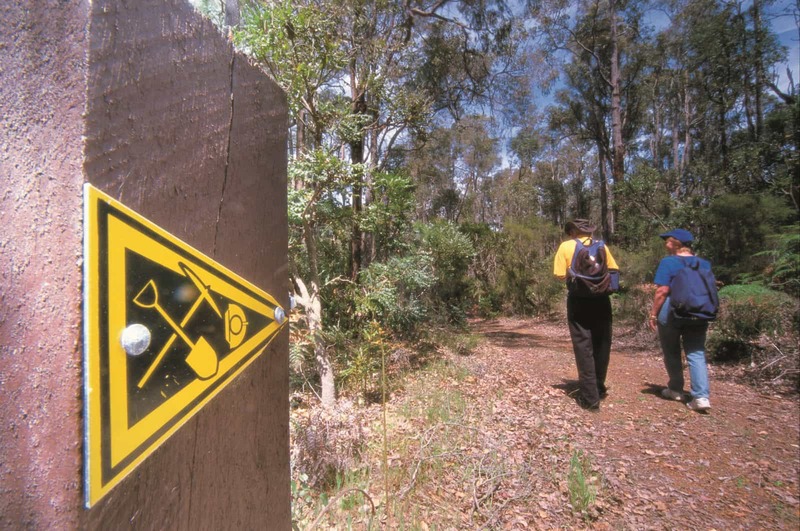 After crossing the dam walk, you climb some steps to join the Bibbulmun Track for approximately five kilometres. 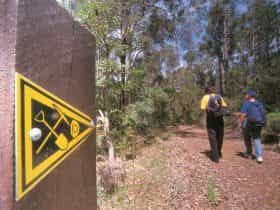 You can either continue back to Greenbushes on the Loop or follow the Bibbulmun Track for 6.7 kilometres to Balingup. 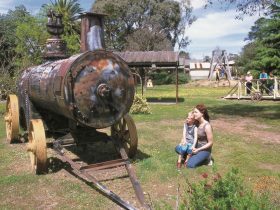 Greenbushes was once a bustling town boasting eight hotels and 34 shops. Its prosperity was due primarily to the timber industry and nearby tin mining. The Eco-Cultural Discovery is open on weekends and other times by appointment. 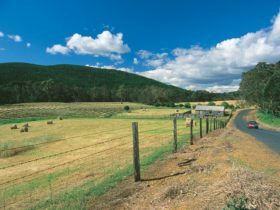 The Centre has assisted in the development of a number of interesting walks in and around the Greenbushes town site. 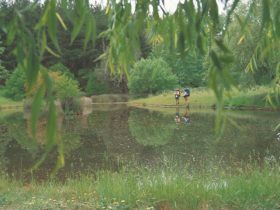 For more information on the Greenbushes Loop and other local trails contact the Eco-Cultural Discovery Centre or the Balingup Tourist Centre.